Ep. 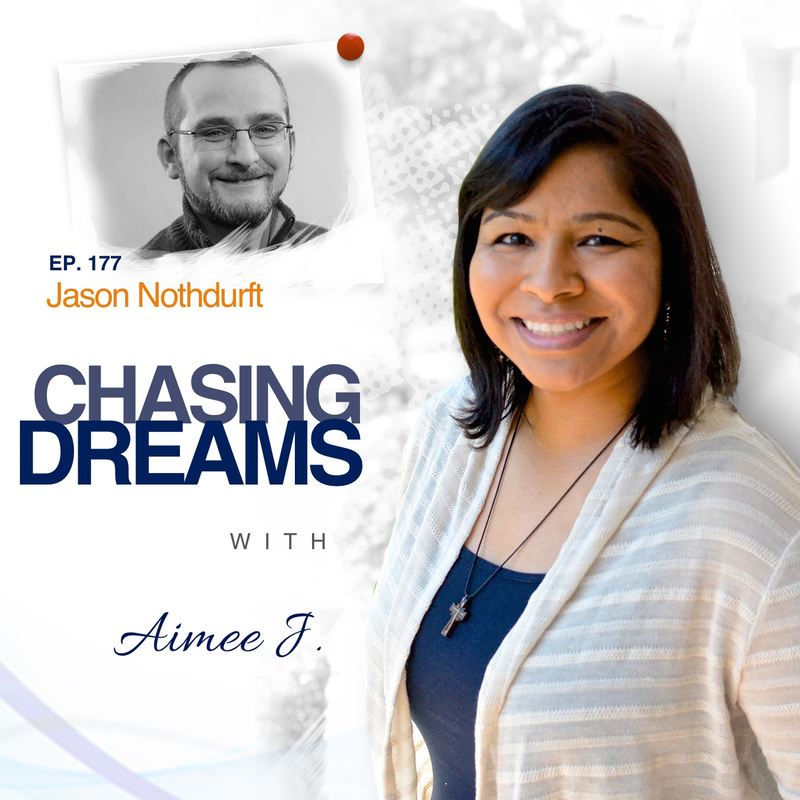 177: Jason Nothdurft – Giving Back as a Living Donor | Aimee J.
What’s the greatest gift you can give to someone else? It’s a debatable subject, but what could possibly be more valuable to someone with kidney disease than to receive a kidney from a living donor? 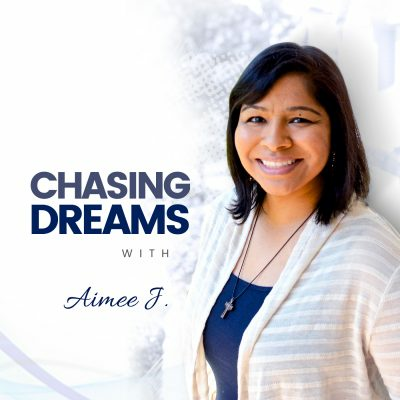 Today’s show introduces you to an amazing person with a truly amazing story. Jason Nothdurft is a friend of mine and a true superhero. He’s a married, 32-year-old police dispatcher with a 2-year-old puppy and his first child due in April. Jason donated his kidney in 2014, and has dedicated much of his free time to advocating on behalf of kidney patients and living organ donors. The saying is true: “Not all superheroes wear capes.” Jason is a remarkable person with a spirit of compassion and sacrifice, and I’m thrilled to share his journey of being an organ donor to highlight this important cause. What did you want to be as a kid? Police dispatcher is probably not a profession that many people aspire to, and even though it’s not a glamorous job, the dispatchers are the ultimate first responders. They are the first point of contact when people need help in emergency situations. When Jason started out, he admits that he was intimidated by parts of the job and doubted his ability to respond correctly to emergencies. How did he learn? By making mistakes. His lessons to others are that there are always things to learn and ways to improve. 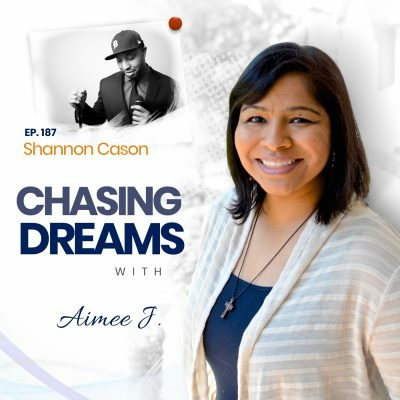 How do you handle the age-old dilemma of when to say YES and when to say NO? For Jason, he learned that he couldn’t focus on all the things he wanted to do–and do them well. In reducing his stress levels, he chose instead to focus on 1-2 things, and even went to his boss and explained that he needed to scale back. These brave decisions can be selfish AND selfless at the same time. Mental health is not openly discussed among law enforcement, but we need to improve on this, remove the stigma, and provide resources. Have you ever considered being a living organ donor? Jason stepped in when the stepfather of one of his best friends needed a kidney. Jason was 27 when he made the decision to be tested, along with a small group of seven friends. Jason was the one who matched, so the donation was made in 2014. Jason attributes his willingness to volunteer to growing up in a family of public servants, always learning to help and serve others in the community. To this day, Jason and the recipient remain great friends who celebrate together each January as the anniversary of the surgery rolls around. For a bonus behind-the-scenes interview with Jason, visit http://www.aimeej21.com/patreon and become a donor.